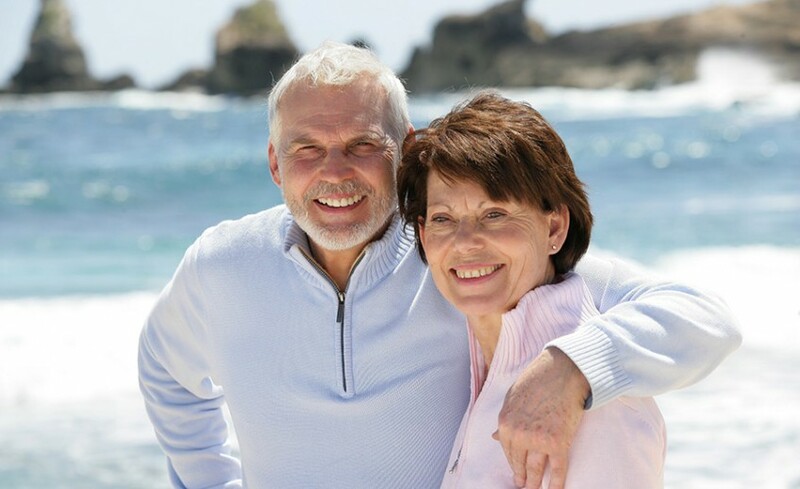 Seniors are more likely to suffer from multiple oral heath issues from the natural aging process. It is important to to take care of senior oral health because it has a direct impact on the rest of the body. Schedule an appointment today.